Sorry for that little hiatus folks! I took last week off from blogging to work on a large advertising shoot. I was assisting a food stylist I love working for- Frances Boswell (of the beautiful Kitchen Repertoire). We had a great time, making everything from sandwiches to lattes, to oatmeal. After 5 eight-to-ten hour days of cooking, I just wanted to come home and eat simple, healthy snacks. So I decided to whip up some kale chips. 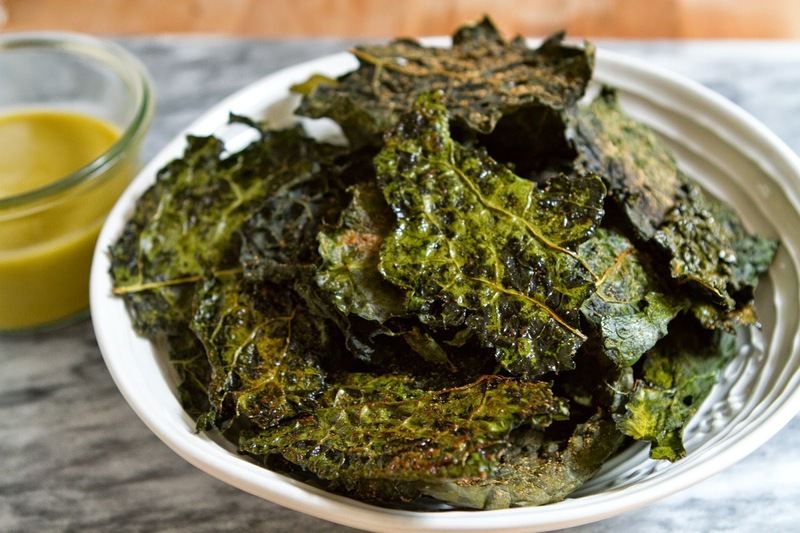 Crispy, salty, crunch, and totally addicting, kale chips are one of my favorite tv night snacks. I can devour an entire bunch of kale over the course of just one episode of Game of Thrones. 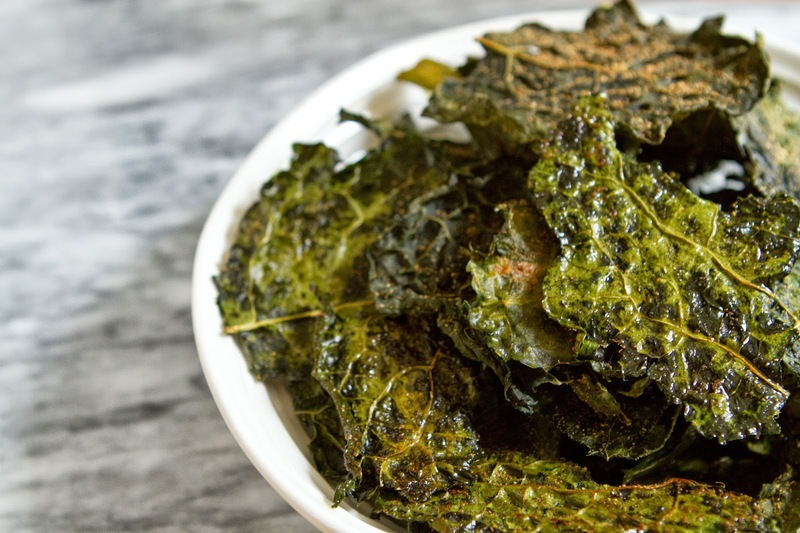 That's sort of the magical thing about kale chips. I'll eat as much kale in a snack of chips as I would in a dinner salad. These would be a fantastic way to get a picky eater to eat more leafy greens. 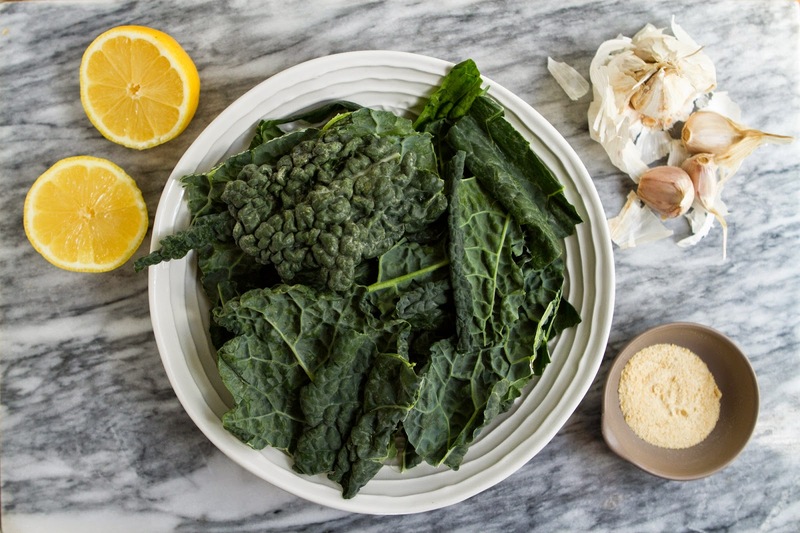 The earthy bitterness of the kale is dulled by the crisping, and the garlic and onion powder are what really shines through. 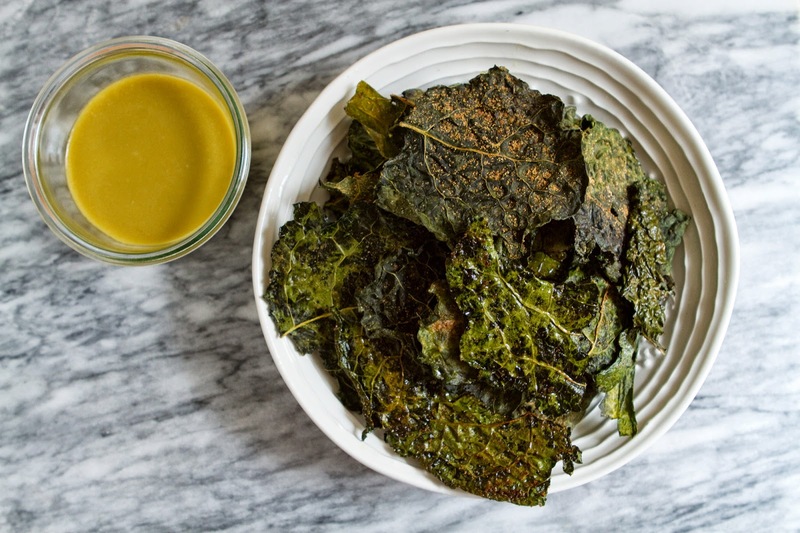 You can use lacincto kale, as I did here, to produce a more flat, traditional looking chip, similar to a potato chip, or you can use curly kale to get a three dimensional chip with a lot of crunch power. It's important to coat every leaf in olive oil, but don't soak them or they'll take longer to crisp up in the oven. Enjoy! Preheat oven to 300F. Wash kale and thoroughly dry. I use a salad spinner to dry my kale as it needs to be totally dry or it won't crisp well in the oven. Remove the large stems from the kale leaves, and tear into 3 inch pieces. 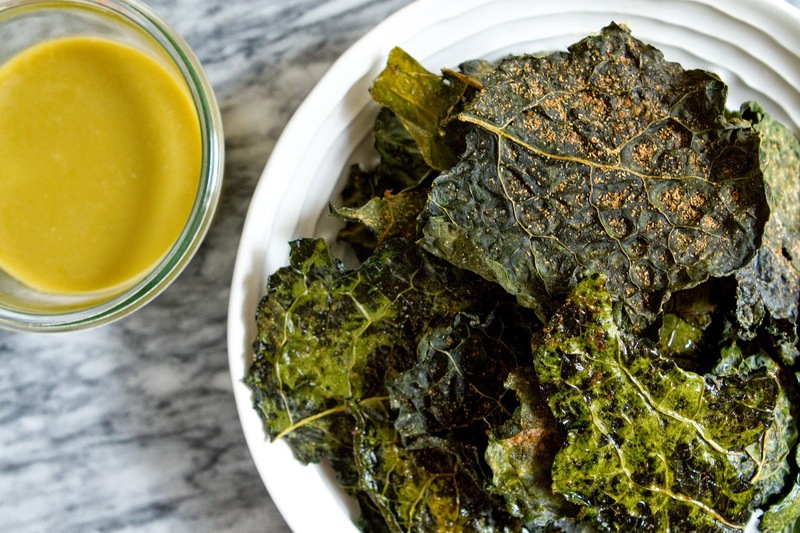 Toss with 1-2 tsp olive oil, until kale is coated but not soaked in oil. If you have one of the refillable olive oil spray bottles, they are lovely for this sort of thing. 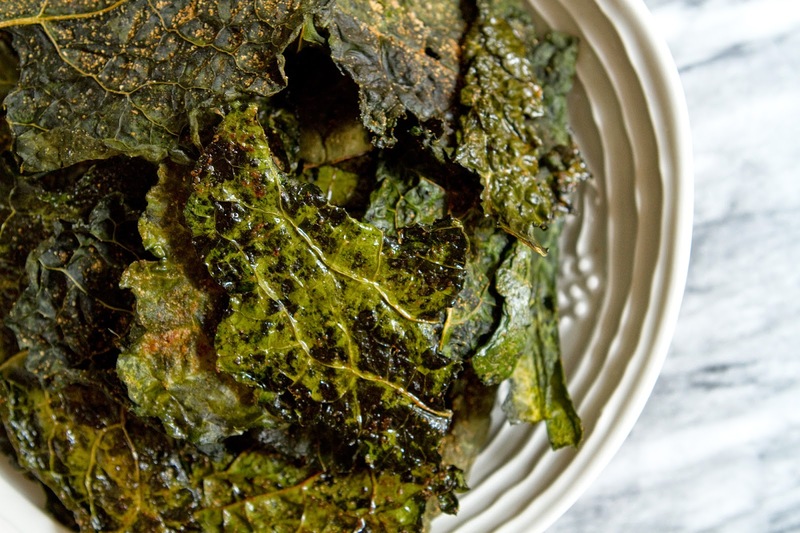 Arrange kale leaves in a single layer on oiled (or parchment lined) pan. If you have a large oven, you can do two pans of kale side by side. Otherwise you will need to do 2-3 rounds of baking to crisp all the kale. Combine all the dry spices, mix well, and sprinkle over the kale. Bake for 10 minutes, then rotate the pans and cook another 12-15 minutes, until kale is crispy. Remove from oven, and allow to cool on pan for 2-3 minutes before removing. 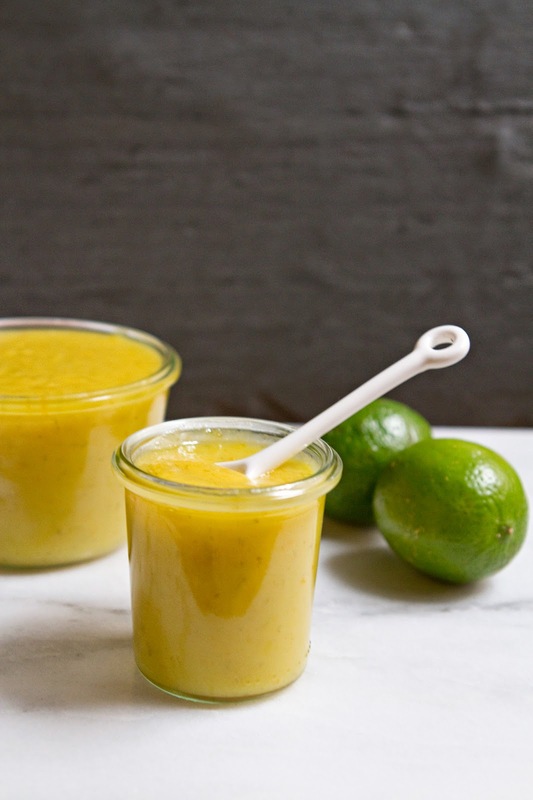 While the kale cooks, prepare your dressing. 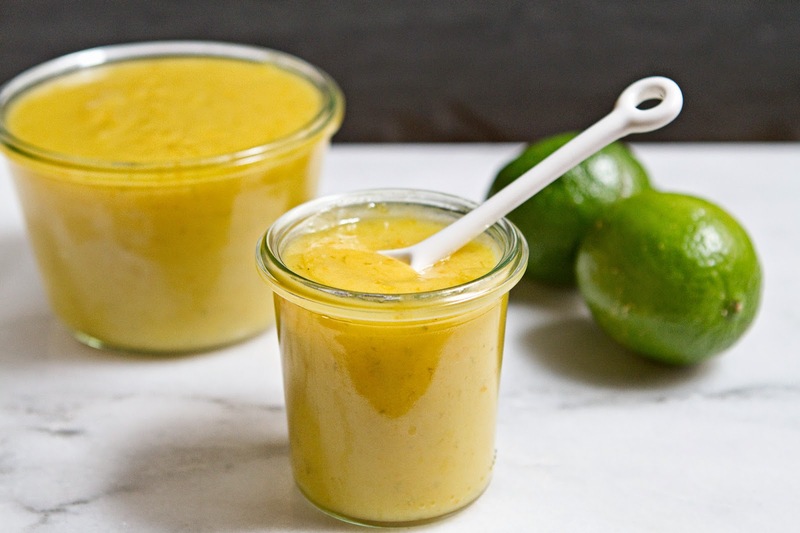 Using a garlic press, press the garlic clove into a small bowl, or chop finely and add to a small bowl, to this, add the lemon juice, worcestershire sauce, anchovy paste, pepper, and mustard. Whisk until well combined. Continue whisking, and very slowly begin to drizzle in the olive oil. 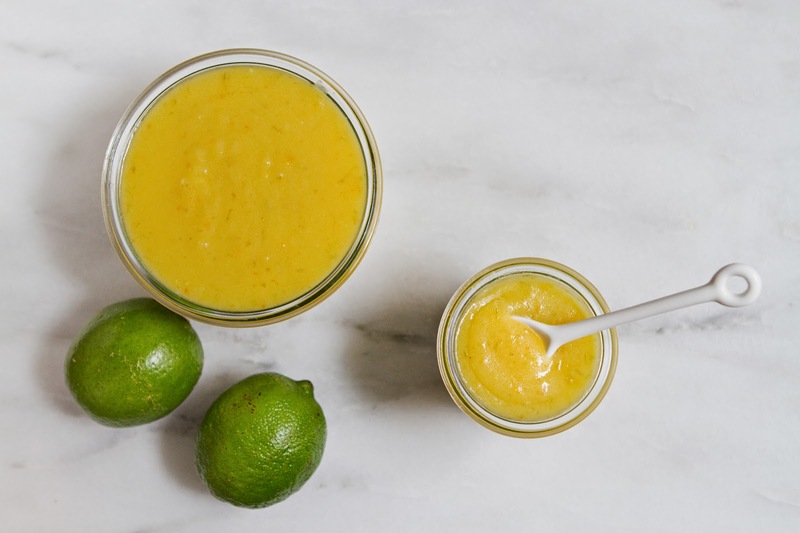 Whisk hard, and don't pour too fast, the idea is to emulsify the oil into the dressing, so it becomes thick and smooth. You can also use an immersion blender for this (though in that case, don't blend too long or it gets super thick). You won't over-whisk this by hand, so just keep going until the dressing is nice and thick, like ranch dressing would be. 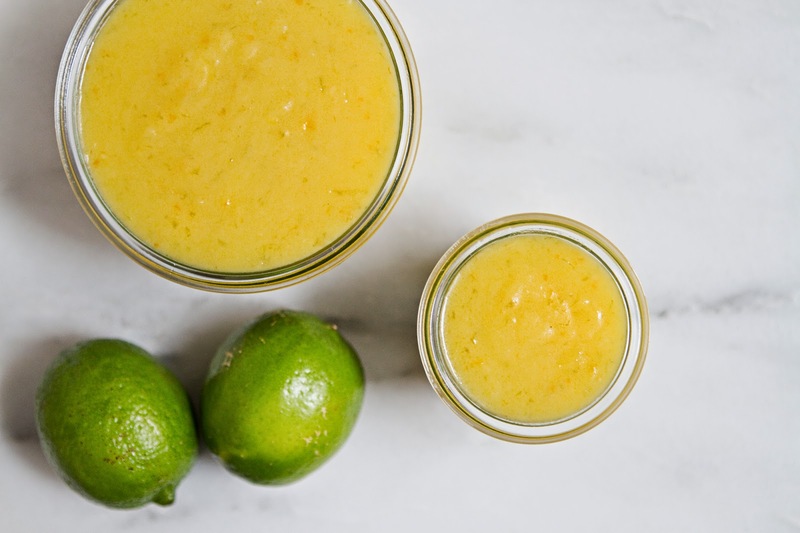 Go further than you would for typical caesar dressing, as this is for a dipping sauce. 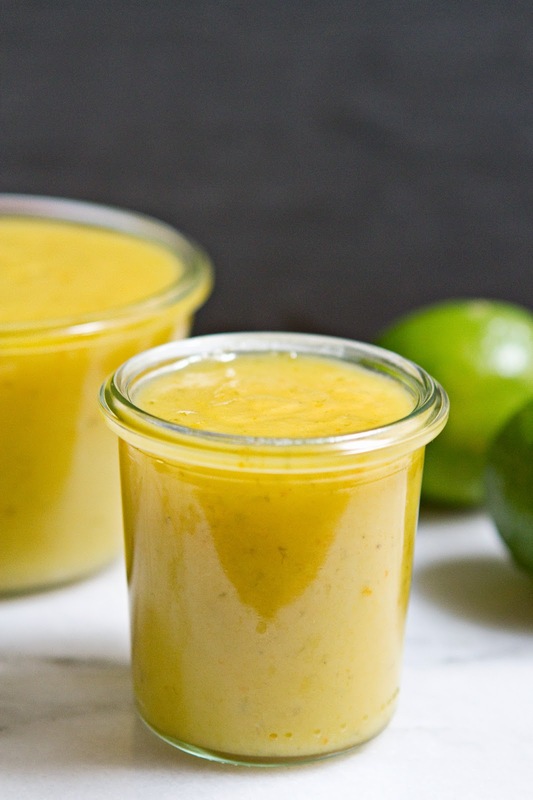 Serve immediately, or store the dressing in the fridge and the chips in a nice dry place until you're ready to serve. Enjoy! Among my many jobs (photographers assistant, food stylist assistant, studio manager, photographer), I take all sorts of freelance photography gigs, including working for other bloggers. People with small start up companies or blogs always want to know one thing- how to take better photos without buying fancy equipment. Usually on these shoots, I'm working with big lights- strobes with soft boxes, maybe a seamless sweep, my DSLR and a large lens, lots of light stands and reflectors. So when I tell these other clients, or anyone really, that I shoot Little Market Kitchen without any of these things- flash, big reflectors, or even a proper sized still life set up, they're surprised. When I tell them I shoot this blog in the 4x5 foot space between my counter and my sink, where the only window in my (rather dark) kitchen resides, with my still life board laid across a regular kitchen stool because a table would never fit in my shooting area, they're even more surprised. The key, I tell anyone who asks for advice on shooting with natural light in this dark, crowded city, is to map the light in your apartment. First, take stock of where your windows are, and how accessible they are. Pick out the window or room that gets the most amount of light, and has room to shoot in, then the next time you're at home all day, look at that room about once an hour. Watch the light, take note of when the room is the brightest. When your shooting area is the brightest- this is when you want to shoot. My kitchen window looks southeast at the East River, so I get the best light in the morning, but there is a tall building across the street from me, so the light gets cut down around 10AM in the winter, and 1PM in the summer. Which means this time of year I shoot all of my recipes before noon. 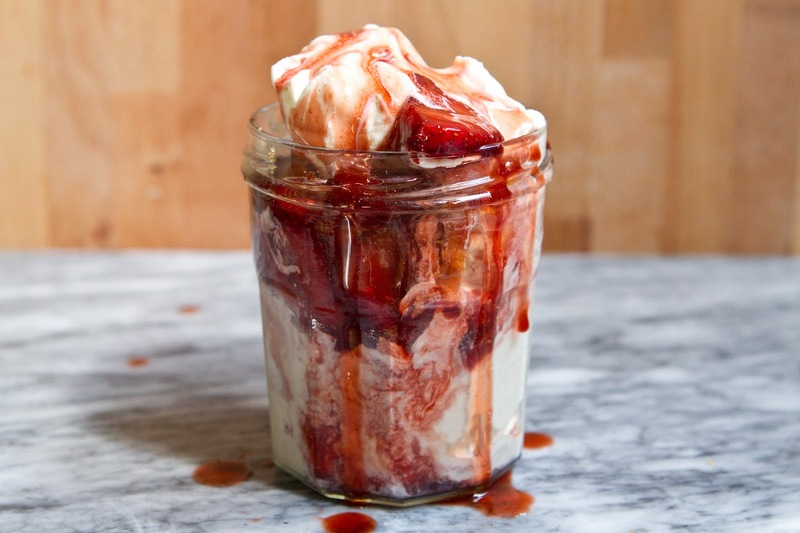 Consequently, last weekend I finished making and photographing these sundaes at 10:30 in the morning. I was in a bit of a conundrum afterwards regarding what to do with the sundae I had photographed. 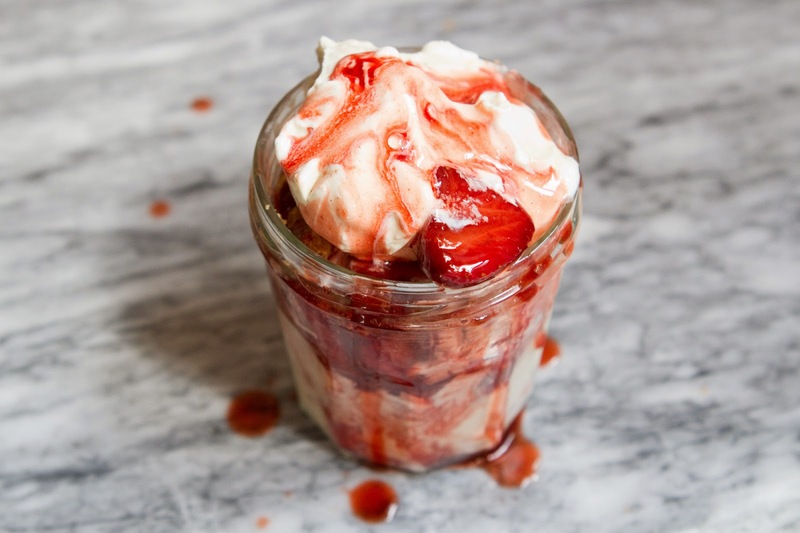 It's not like you can save a sundae, even in the freezer the sauce gets all hard and the berries would freeze. There was nothing else to do, S and I had to have sundaes for breakfast. At least I went for a run while the strawberries cooled. I'd like to say we followed these up with a proper breakfast of eggs and toast, or that we had eaten bowls of yogurt or chia pudding with fruit salad earlier that morning, but I'm into being honest with my readers, so I'm not going to pretend to be some sort of healthy sane person that balances out ice cream with chia pudding. We ate the sundae you see photographed here as our entire breakfast, and it was heavenly. We also had smaller individual sundaes for dessert that evening. It was just an ice cream kind of day I guess. S and I are not known for our great restraint when it comes to eating. We once ate an entire pineapple upside down cake within three hours of my making it. Maybe it's a testament to my cooking abilities, or maybe we're just two terrible gluttons. These roasted strawberries are lovely. I mixed them up with two of my favorite condiments, maple syrup and balsamic vinegar, but you could substitute honey for the maple if need be. I made the cookie crumble the night before, which I highly recommend doing. 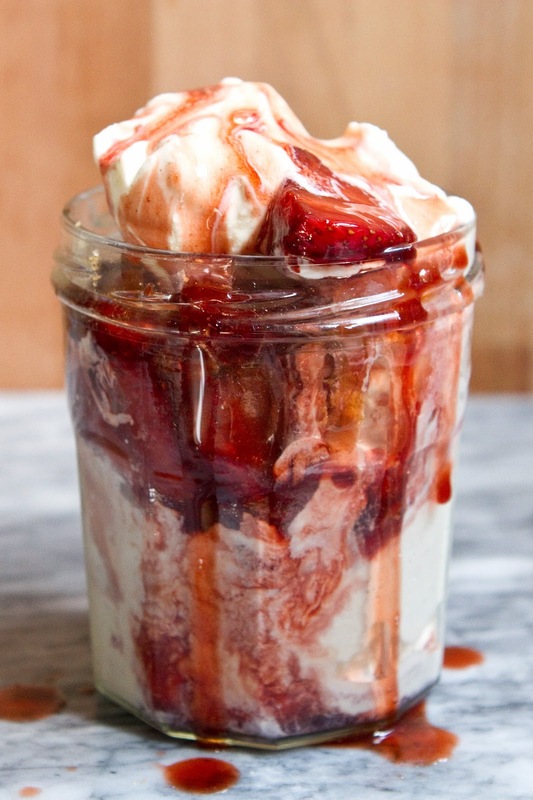 Just try not to eat the whole thing before you ever make the sundaes! Makes 4 very generous sundaes or 6 regular sized ones. First, bake the cookie crumble. You can do this a day, or even two, in advance. Preheat oven to 350F. Place the butter in a skillet on the stove and heat over low heat so the butter melts- first it will be yellow and opaque, then it'll turn foamy, then clear, and finally it will begin to smell like nuts and turn subtly brown. Do not leave the butter unattended as it will go from clear to browned to burned very quickly. Once the butter begins to brown remove it from heat and pour it out of the pan and into a bowl or measuring cup immediately, as it will continue to cook in the hot pan if left in there. Browning the butter will take 5-10 minutes, depending on your heat. 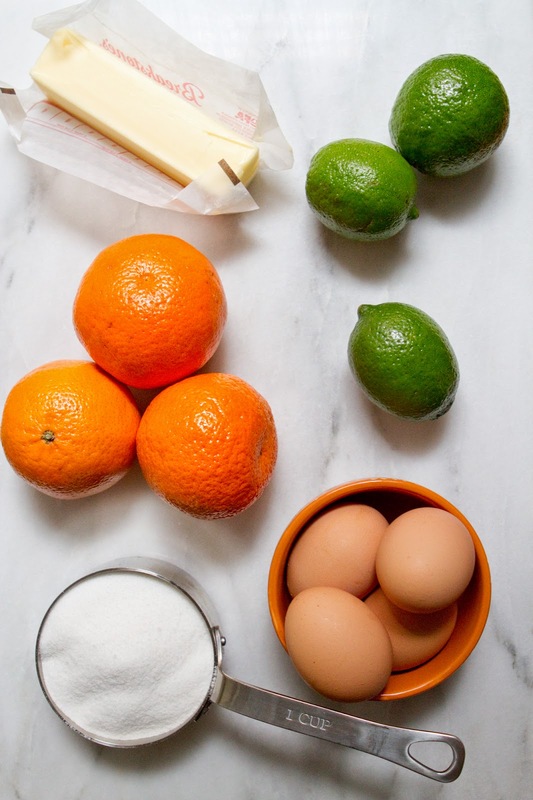 In a mixing bowl combine all the dry ingredients for the cookies and mix until well combined. Pour the browned butter over the dry ingredients and mix again until butter is well mixed in and a clumpy dough forms. Butter a 8x8" pan and press the clumpy dough into the pan until it comes together to fill the pan, press until a smooth, level surface is formed. Bake for 12-15 minutes, or until edges are golden brown. Remove from oven and cool on a wire rack until cookie is room temperature. Cut into squares to remove from the pan, then crumble the cookie bars into 1/2" pieces in a large bowl. Set aside. 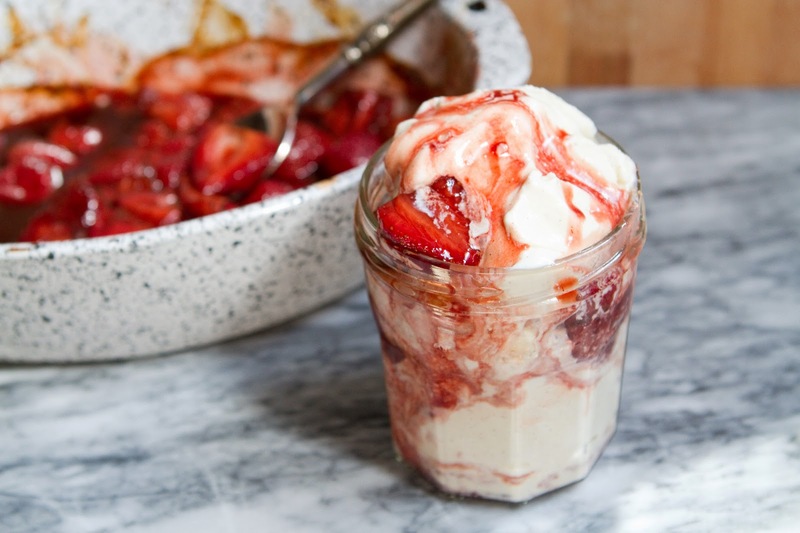 Roast the strawberries- this can also be done a day ahead, and roasted strawberries can be kept, with their juices, in a refrigerator until you're ready to use them. Preheat oven to 375F. Remove the tops of the strawberries and cut any large ones in half. 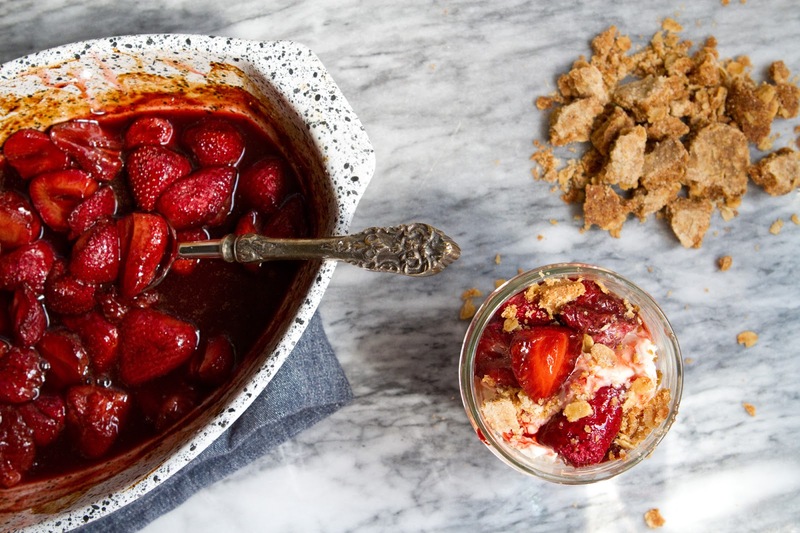 In a casserole or roasting pan, toss the strawberries, maple syrup, and balsamic vinegar. 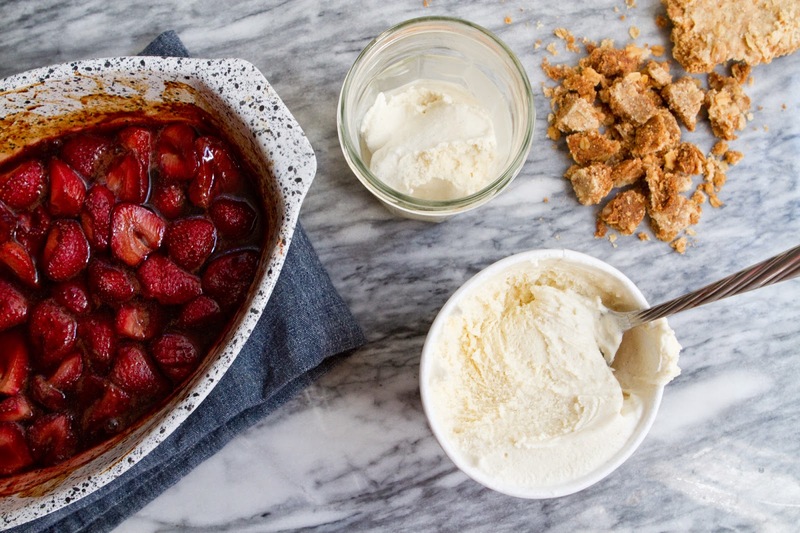 Roast for 30-35 minutes, until juices are bubbly and strawberries are soft and look a bit roasted. Remove from oven and set aside to cool. 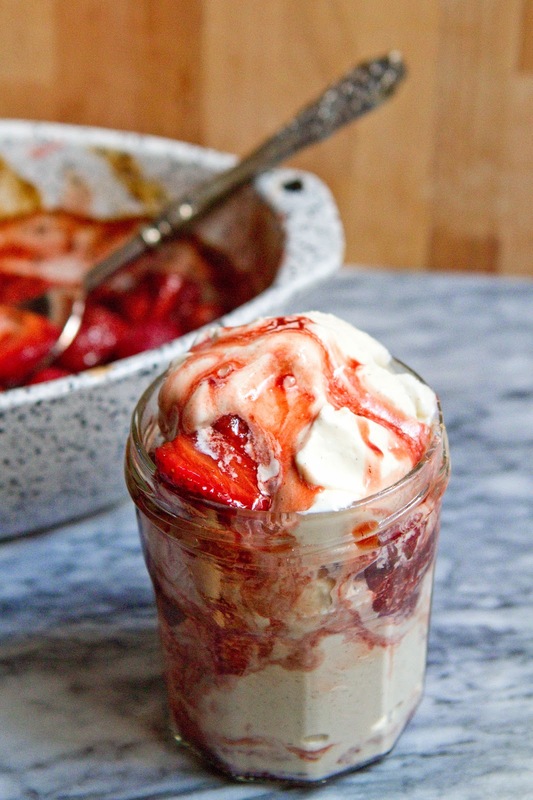 If you want warm strawberries on your sundae, wait about 10 minutes. 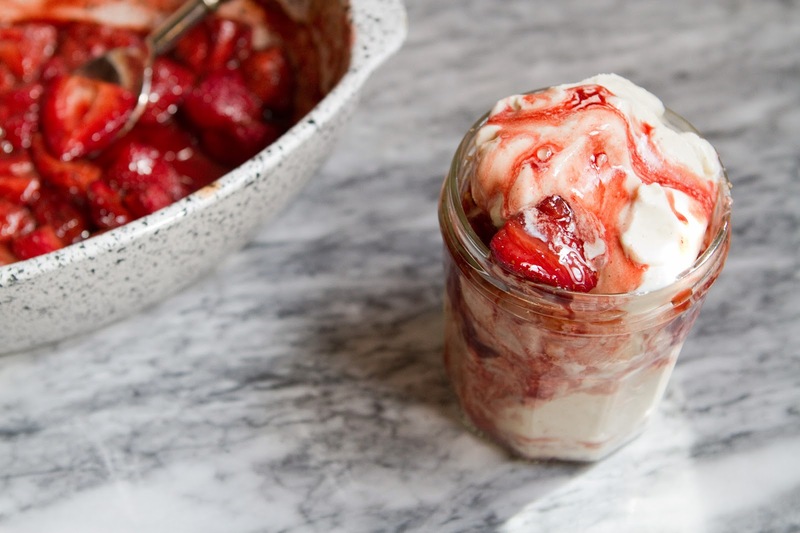 For cooler berries that will melt your ice cream less, you can pop the berries in the fridge for 20-30 minutes. Scoop a hearty serving of ice cream into each bowl. 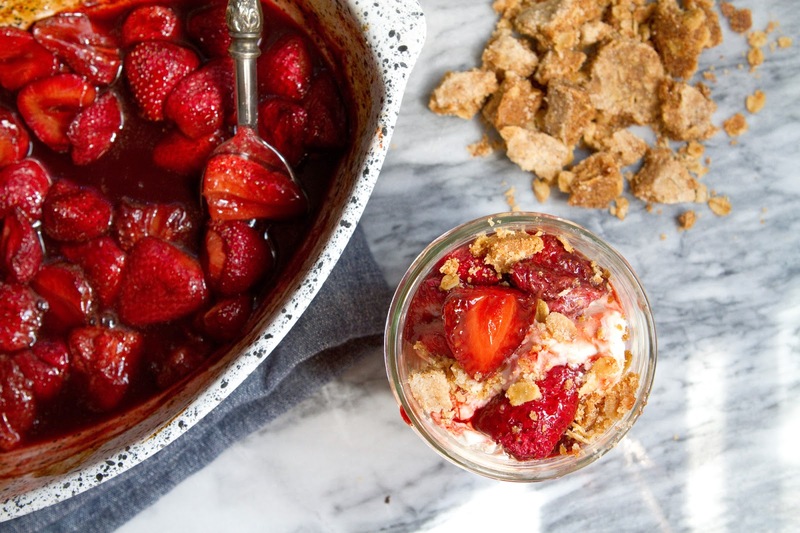 Top with roasted strawberries and cookie crumble, then drizzle with the roasted strawberry juice. Serve immediately and enjoy! 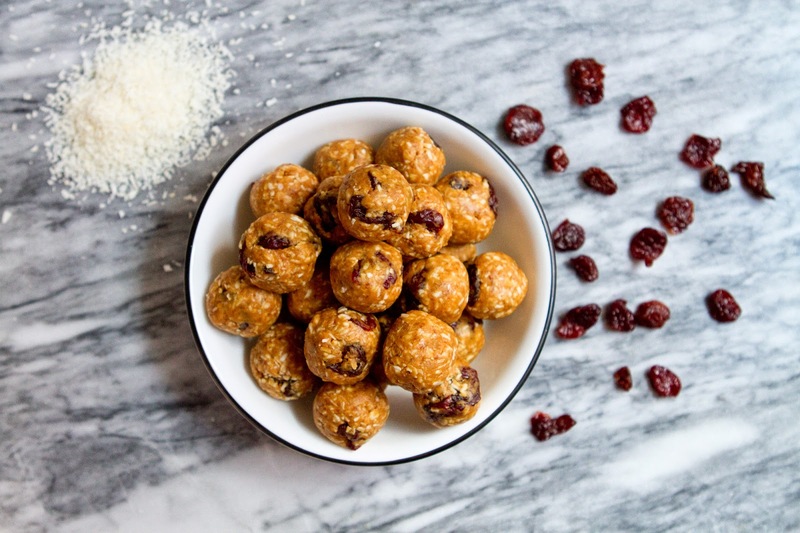 These delightful little almond-coconut bites are quite the treat. 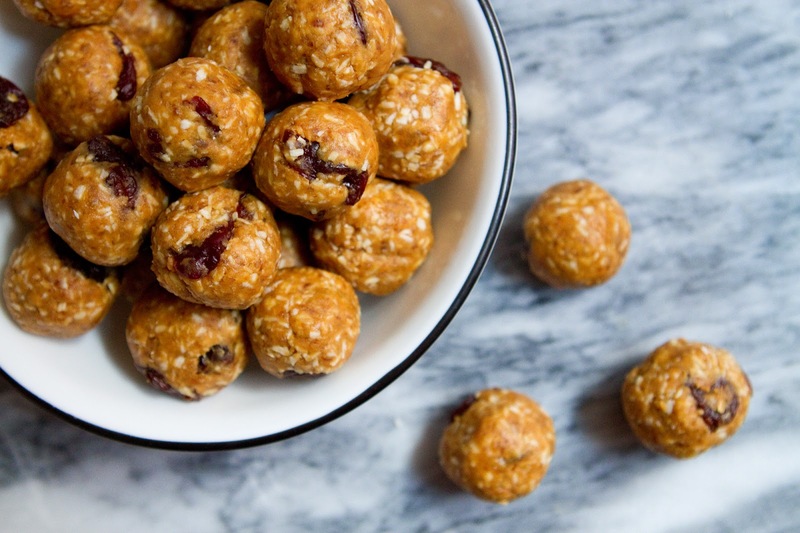 They're sweet enough to eat for dessert, but healthy enough to pop for breakfast too. There's protein and monounsaturated fat in the almond butter, the dates bring in some great potassium, and of course coconut is one of those modern "Superfoods," said to be good for everything from getting a quick burst of energy, to controlling sugar cravings. I just happen to love coconut. I'd eat it even if it was as unhealthy as a Snickers bar. Luckily, coconut isn't as unhealthy as a Snickers bar or I'd need to run a lot further every morning. 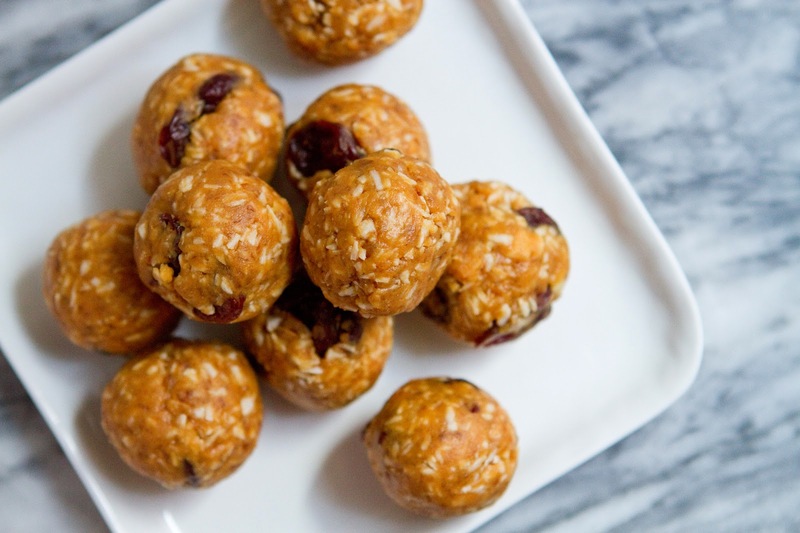 Running was the inspiration for these tasty little almond-coconut bites. As of last week I've officially been running in the mornings for 6 months. I wake up in the morning, do a few stretches, drink a glass of water, and put on my running clothes. I'm usually jogging along the East River before I've even been awake for thirty minutes. The cool air coming off the river and the lovely views of Brooklyn across the water help me shake off any remaining sleepiness. I've never been a breakfast person, but since I started running I've realized I may need to change that. If I sleep in and get started late, or run for more than a few miles my stomach starts growling audibly as I jog along, and I know I need to start getting some fuel in me before a long run. But I'm just not hungry at first when I wake up. And I didn't want to mess around cooking and running before work. That's where these almond bites come in. 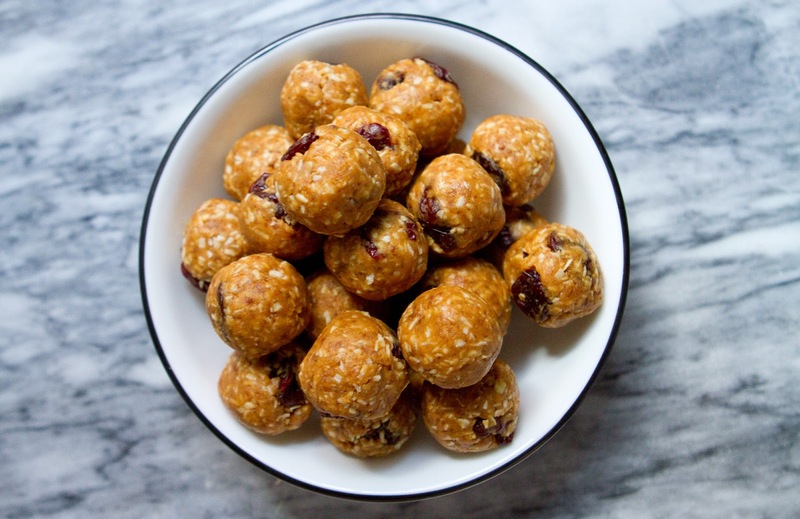 When I was a kid I got the idea to make frozen peanut butter-honey balls from a tv show on PBS. You simply mixed together honey and peanut butter, globbed it onto a plate in blobs, and froze it. Eventually I improved on this model by adding oats, which allowed me to roll the dough into balls. 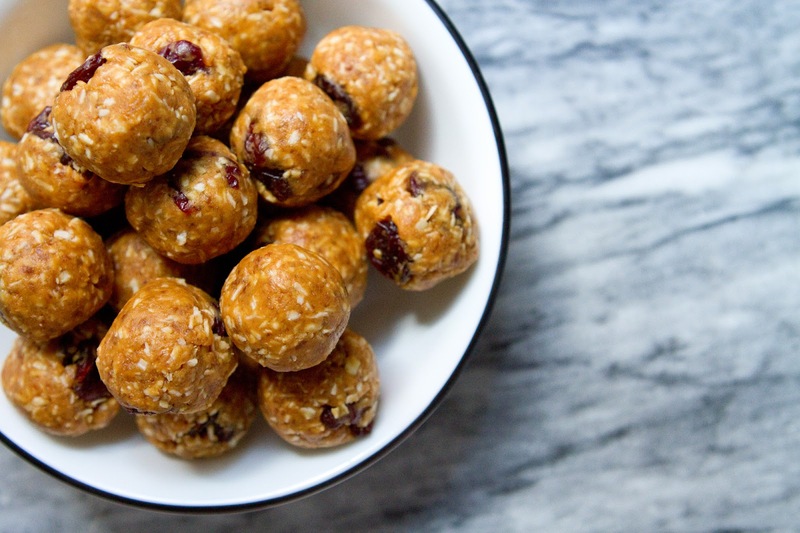 I revisited this recipe when I came up with these balls. 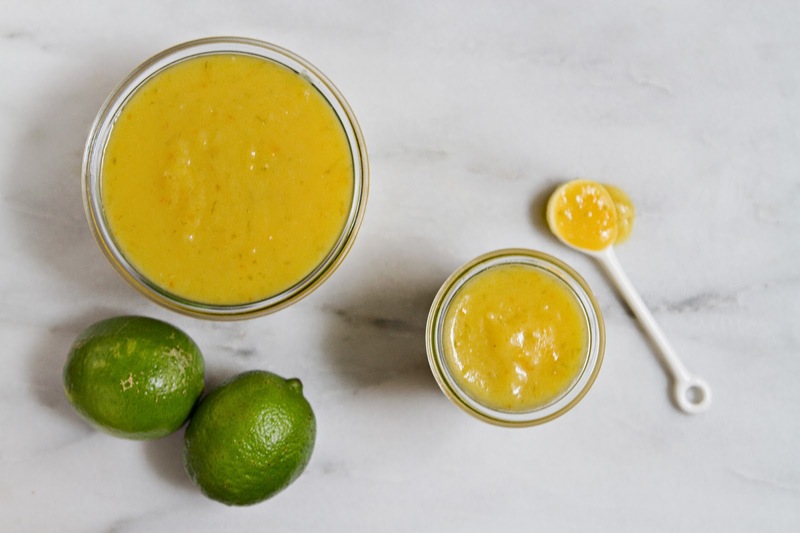 Only, I wanted to find a way to use healthier almond butter, and to replace the oats with something gluten free, to make this a more accessible recipe. 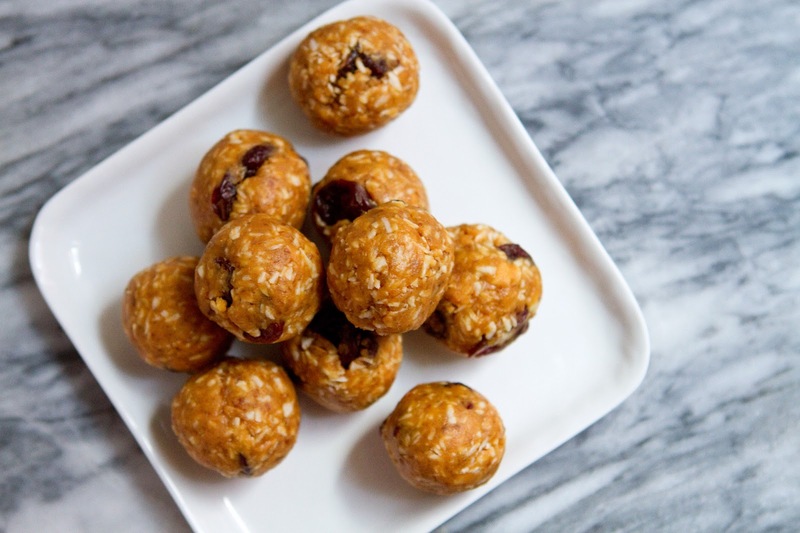 I swapped in almond butter, dates to make it a bit stiffer and add natural caramel-y sweetness, and coconut in place of the oats, for a way more nutritious snack. Then I started with the add-ins. The batch I photographed has dried unsweetened tart cherries, but I've also used chocolate chips, raisins, and shelled sunflowers seed with great success. If you keep these in the fridge they'll be softer, like a nut butter truffle (but will still hold their shape), if you pop them in the fridge they'll freeze up into a lovely frozen confection. I love the consistency of frozen nut butter. Firm, but still soft enough to easily bite. 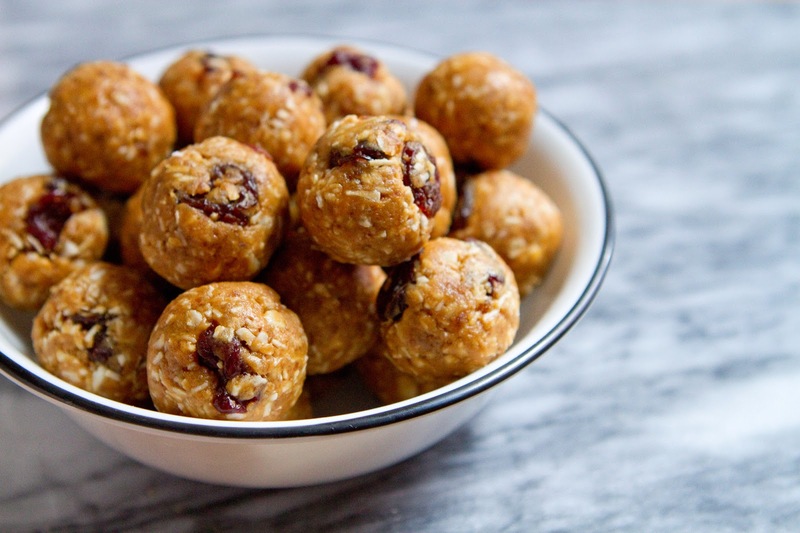 I like to grab one or two of these and munch them before I run for a bit of energy and fuel to carry me through, and when I return I have another one or two, as a post-workout snack before heading to work. I also like to pop one in my mouth when I come home from work, and maybe two or three for a late night dessert while S and I watch TV in the evening. They're good any time of day. If your dates are a bit dry, soak them in water for an hour or two, if they're pretty moist skip the soak. 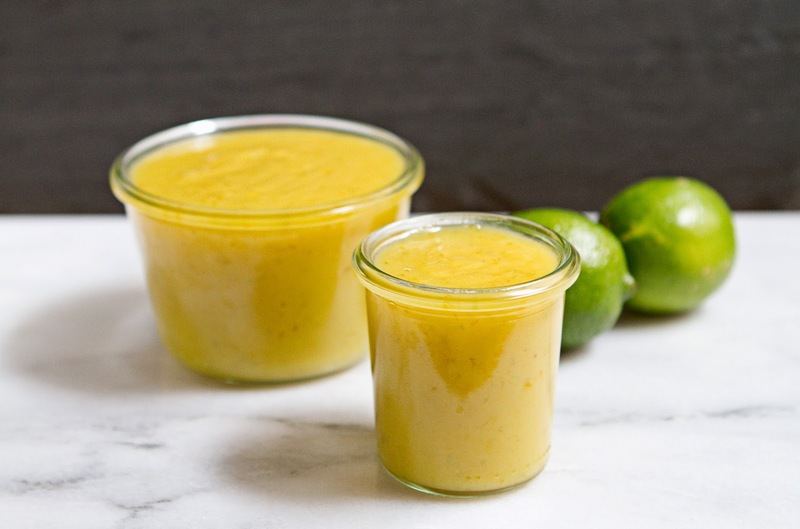 Pit the dates, and add them to a food processor, process on high for 1 minute, add the coconut butter (or oil) and process again, until a thick sticky paste forms. Dump the date paste into a bowl. 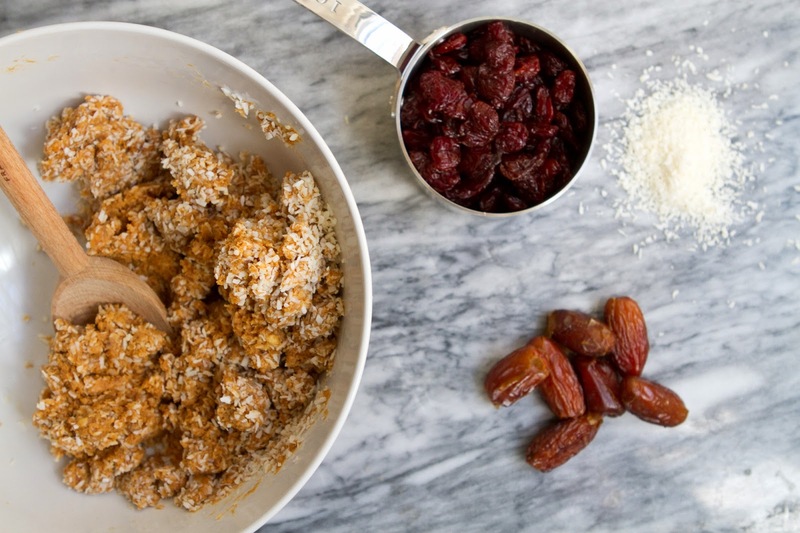 Add the almond butter, honey, and vanilla to the bowl of dates and mix well until thoroughly combined. Add the coconut flakes and mix again until the coconut flakes are mixed in and the dough begins to clump up. Mix in any of the add ins. I used dried tart cherries. If your mixture is too sticky, add more coconut, if it's too dry add more almond butter. It should stick together on it's own, but be dry enough that you can pick up a clump of it. Refrigerate the mixture for 1 hour (this step can be skipped but your balls may end up a bit flat on one side). Remove from refrigerator after 1 hour and roll dough into 1 inch balls. 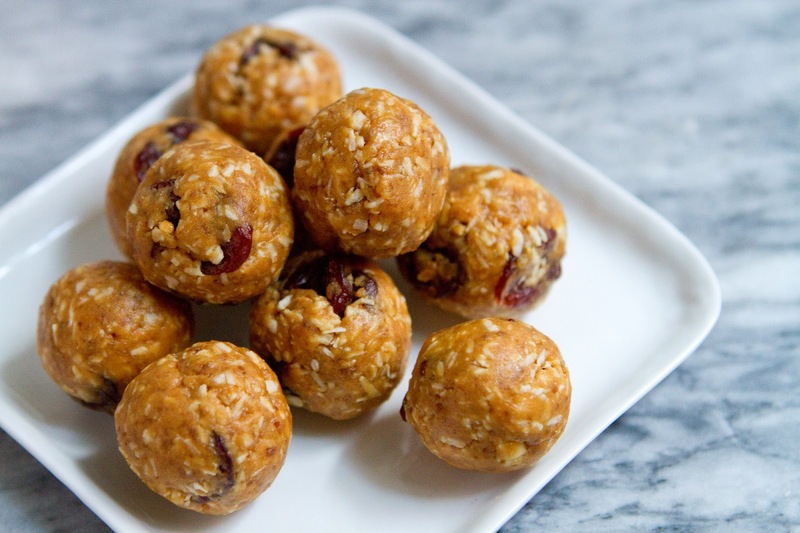 Place in a tupperware with parchment paper between layers of balls and chill for at least 1 hour. Chill in the freezer if you'd like frozen, firm balls. Chill in the fridge if you'd like softer, more truffle-like balls.